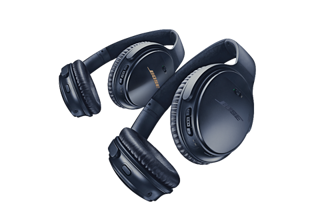 The best from Bose. Now optimized for Amazon Alexa and the Google Assistant. 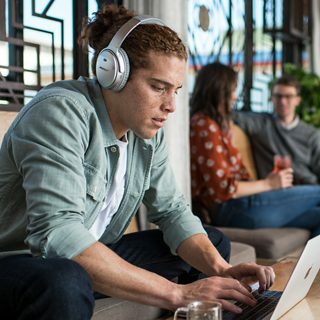 When you want to take your music anywhere, you need headphones built to keep up. With impact-resistant materials, glass-filled nylon and corrosion-resistant stainless steel, they’re engineered to survive life on the go. But when you take them everywhere and listen all day, they have to be comfortable, too. 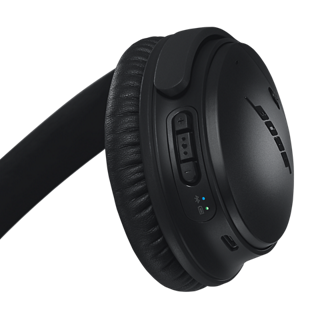 That’s why the QC35 headband isn’t just soft, it’s luxurious. 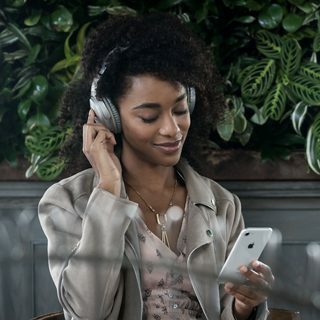 Wrapped in Alcantara® —the soft covering material used in yachts and high-end automobiles — it provides a welcome comfort designed for all-day listening. And the plush ear cushions are manufactured from a synthetic protein leather, so it won’t even feel like you’re wearing headphones. 9 different parts to customize. 37 total colors. High-gloss and Anodized aluminum finishes. That means there are nearly limitless designs you can come up with. 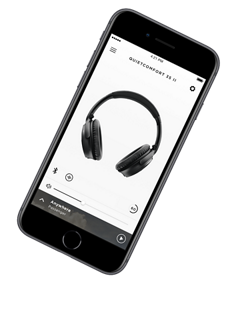 Seriously—there are over 24 trillion ways to give your world-class headphones your own style. 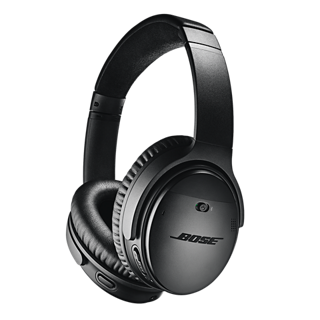 And these are still Bose headphones, so you know the finish is durable and has passed our strictest tests. We use high-quality, automotive-grade paint and color each piece of the headphones individually to make a truly premium custom coating.